Showing 1 - 15 of 27 articles tagged "30 Rock"
The cutaway joke from the Oct.
From 2007 to 2017, only 30 Rock, Modern Family and Veep have won best comedy. A judge today approved the merger of the media conglomerates, which is an example of "vertical integration. 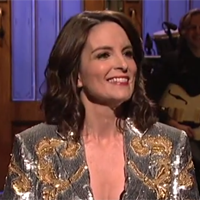 Fey told Jimmy Fallon that, yes, she and collaborator Robert Carlock have discussed potentially reviving 30 Rock. A 30 Rock revival, she says, "would be a dream come true. 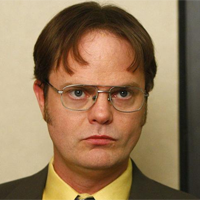 It’s only been four years since The Office signed off, as Daniel Fienberg notes. The Weinstein scandal is only three-weeks-old, yet Will & Grace has already taken a Weinstein jab. The 30 Rock alum’s black-and-white Netflix standup special premieres on Halloween.